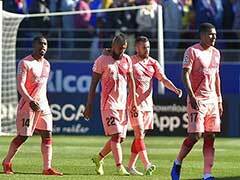 Atletico Madrid came within a whisker of their first league win over Barcelona in eight years on Saturday only for Ousmane Dembele to dash their hopes with a dramatic equaliser in injury-time. Diego Costa looked to have decided a dreary contest at the Wanda Metropolitano when he headed in his first La Liga goal since February with 13 minutes left. 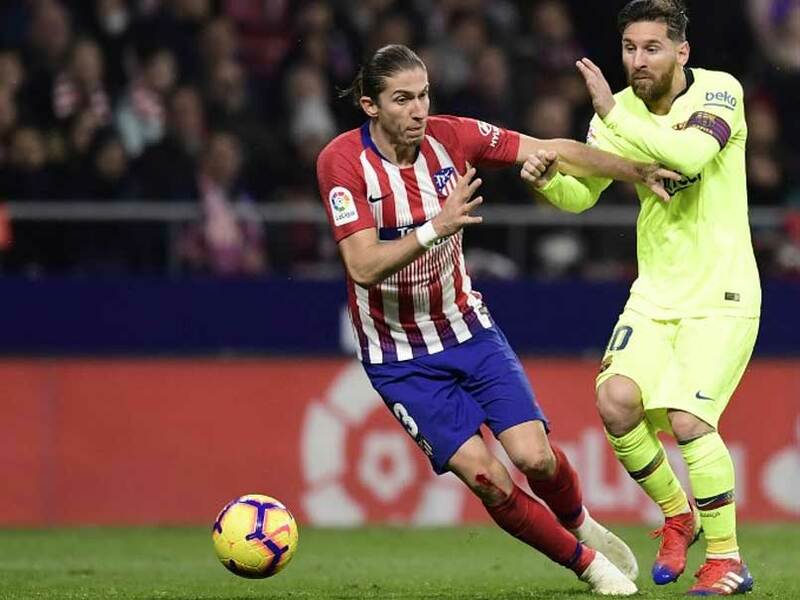 Atletico would have gone top of the table but instead, Barca produced another fightback as Dembele, on as a substitute, slid home a cool finish in the 90th minute to earn the visitors a 1-1 draw. Diego Simeone was asked after the match what his team had lacked. "Four minutes," he said, grinning. Certainly, the relief was palpable in the celebrations of the luminous yellow shirts in the corner but perhaps just as grateful were Real Madrid, beaten 3-0 by Eibar earlier in the day. Costa almost had it, scoring his first goal in 18 league games to surely end Atletico's joyless run against Barca, which stretches back to February 2010. But Dembele, dropped by coach Ernesto Valverde for the defeat to Real Betis before the international break, found some redemption with a clinical finish when it mattered most. "It is not like in other years when Barca or Real Madrid had leads of 15, 20 points," Simeone said. "This is much more entertaining for the fans." For all the noise surrounding Dembele off the pitch, his goals have now given Barcelona seven points this season, more than any other player in the division. "He has things other players don't have," Valverde said. "We must help him to get that talent out." 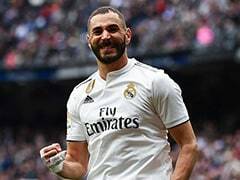 The opening 45 minutes were almost entirely forgettable, distinguished solely by the fact it was La Liga's only first half this season that had failed to witness a single shot on target. Atletico wanted a penalty when the ball struck Arturo Vidal's arm but the frustration spurred them on and in the 77th minute it paid, Antoine Griezmann's corner drifting its way to the back post, where Costa headed in. 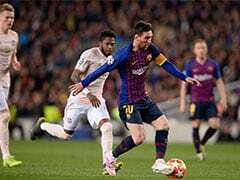 But just as Dembele had instigated a comeback against Rayo Vallecano last month, he did so again here as the ball spilled out to the 21-year-old at the back post. He took one touch inside, before firing it home. 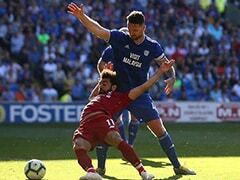 If Solari was watching on he might have breathed a small sigh of relief. Four wins while in temporary charge had earned him a contract until 2021 but against Eibar, Real reverted to the kind of chaotic display that earned Julen Lopetegui the sack. 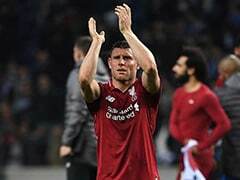 Defeat also brought into focus the mindset of his players, after their captain Sergio Ramos faced allegations of an anti-doping violation on Friday night from German magazine Der Spiegel. Both the club and Ramos have denied any breach. "We were not well-organised," defender Raphael Varane said. "We were not comfortable and we did not find any answers." 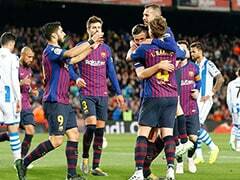 Eibar, meanwhile, climb to eighth, a reward for their first ever victory over Real Madrid at the 11th attempt, inside their tiny 7,083-capacity stadium. Solari must now rally his players ahead of Tuesday's Champions League game against Roma, when the winner of Group G is likely to be decided.